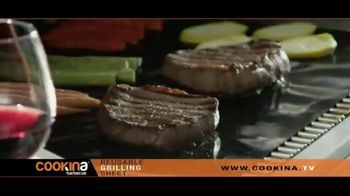 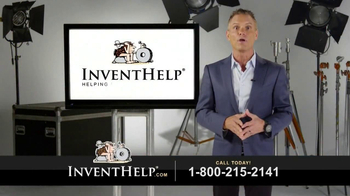 TV Personality Kevin Harrington says Cookina Resuable Grilling Sheets let you enjoy grilling without the mess! 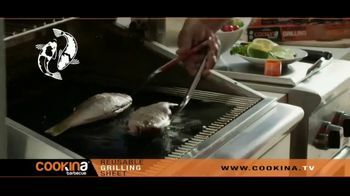 Cookina claims its grilling sheets are the largest, safest and easiest to clean featuring a heat tolerance of 550 degrees Fahrenheit. 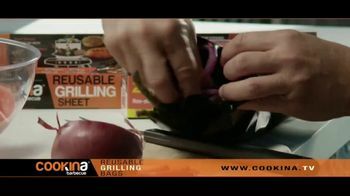 And, with Cookina's Reusable Grilling Bags, you can even do things like steam veggies. 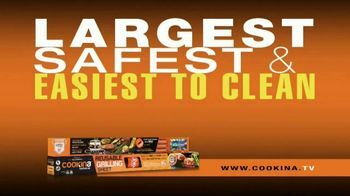 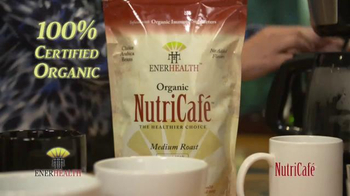 Both products come with a cleaning pad for easy clean up. 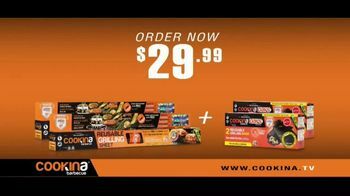 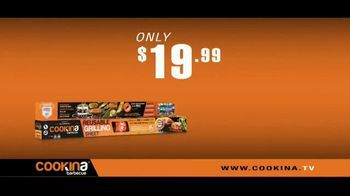 Cookina Grilling Sheets and Grilling Bags are available to order in a set for $19.99.